When I saw the highly emotional 1995 movie starring Meryl Streep and Clint Eastwood I never imagined that one day someone would turn it into a musical. There are a lot of movies that I can see as musicals, but not this one. By listening to this cast recording (I haven’t seen the show) I believe I was right; this wasn’t musical material. The first time I listened to it, I didn’t like it all. Although it was a melodious score, it sounded boring, monotonous and depressing. A couple of days later I gave it another chance and warmed to more than a couple of songs: “Another Life” beautifully sung by Whitney Bashor; the 50s “Get Closer”; “Temporarily Lost” and “Wondering” both strongly sung by Steven Pasquale. 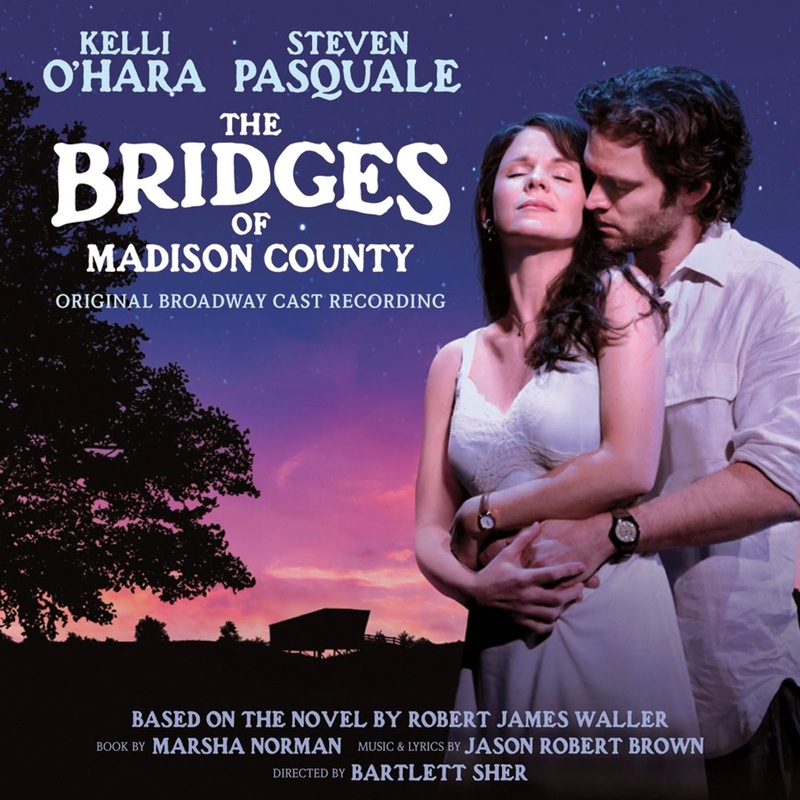 The big problem, besides the fact that Jason Robert Brown songs sound too much alike, is Kelli O’Hara. She has a good singing voice but, like in FAR FROM HEAVEN, she sounds boring, without a inch of life, passion or humor in her songs. Only in her duet with Pasquale, “Look at Me”, she comes alive. But her renditions of “Almost Real” and “Before and After You” are really tedious. 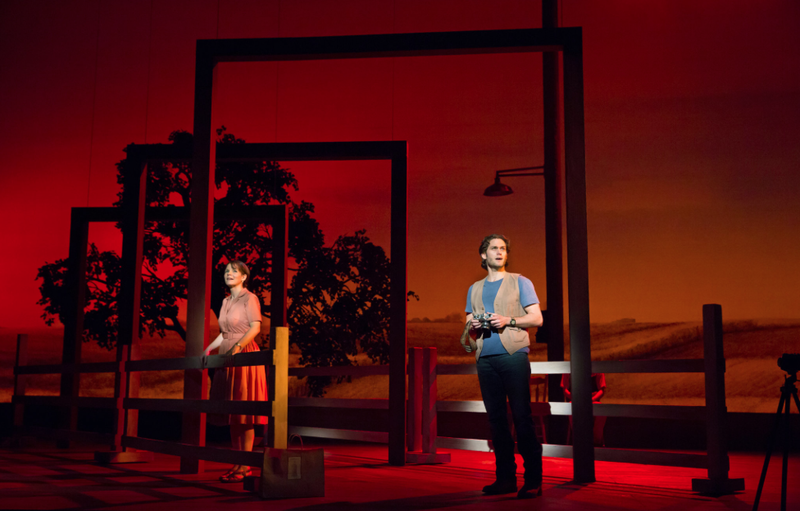 On the other hand Pasquale’s voice is full of life and passion, besides the songs I already mentioned, he’s great with the powerful “One Second and a Million Miles to Go” and the romantic “It All Fades Away”. O’Hara sings the last song in the album, the beautiful but sad “Always Better”, lifeless. I know this isn’t a happy ending story and that her character is unhappy, but she could have put some live in her renditions. I prefer happier scores and I wish the songs didn’t sound so much alike. Anyway I wouldn’t be surprised if Jason Robert Brown wins several awards, including the Tony, for best new score.